Martin Bester’s 'Vir Die Liefde' tour will bring warmth this winter. BACKGROUND: South Africa is well and truly in the grips of the winter cold, with night time temperatures nearing the zero-mark. For too many people, the lack of a warm home, clothes, food or just a blanket makes surviving winter a real battle. The Knights of the Round Table will - like many years before - collect and distribute blankets, food, and warm clothes to those who need it most. 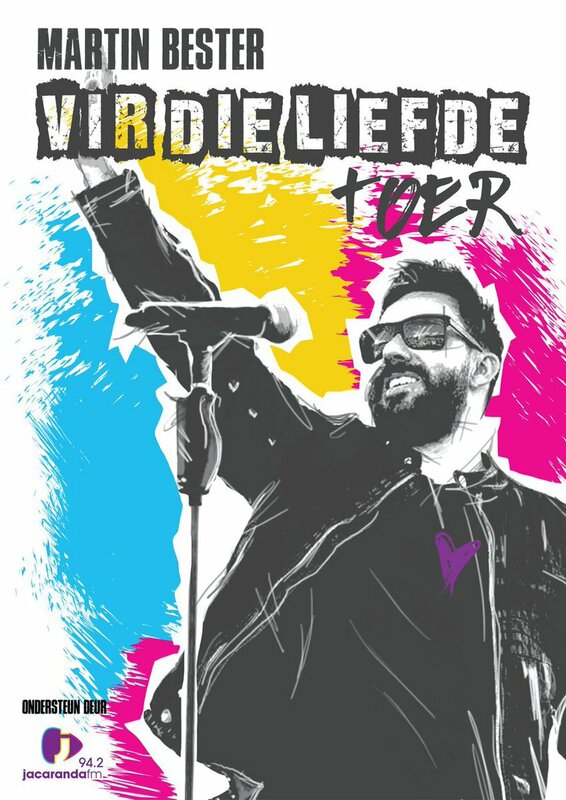 This year, they will join forces with Jacaranda FM’s Martin Bester and his #VirDieLiefde tour to bring more warmth and love to communities in towns around the northern parts of the country. HOW YOU CAN HELP: Bring a new blanket as entry to Martin Bester’s #VirDieLiefde performances - no money, just blankets! You can drop your blankets off with the Knights of the Round Table at every venue. The more blankets you bring - the more people will benefit! Watch this space for updates on the venues in your town!